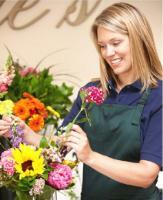 Local Florist Delivery in Aruba! 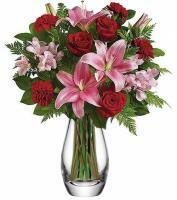 You can now send flowers to someone you care about using our Aruba flower delivery service to have your fresh flower orders delivered to your family and friends. 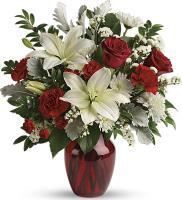 Flowers.com.mt is able to offer same day delivery for your flower orders. 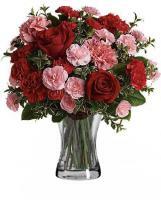 In every country, there are different flowers that can be found and here too, there’s a varied choice of fresh flowers that you can select from to order for your loved ones. 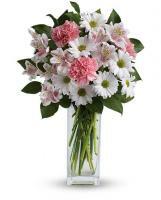 Through Flowers.com.mt that is consistent and trusted, you can now order Aruba flower online to send to your family and friends. 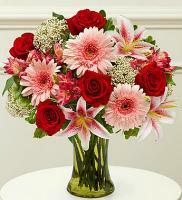 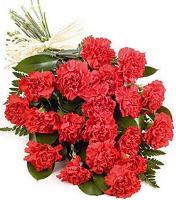 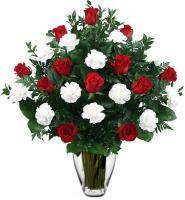 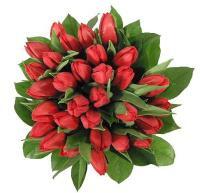 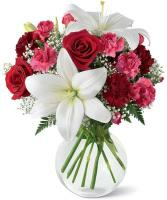 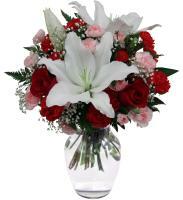 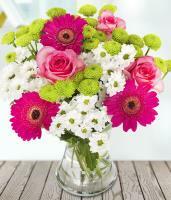 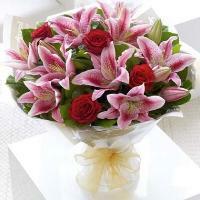 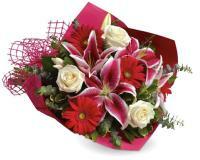 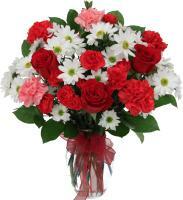 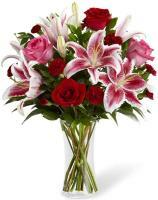 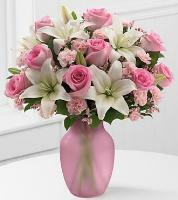 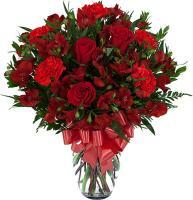 Select from our vast range of fresh flower bouquets and flower arrangements that are accessible on Flowers.com.mt.